Pile up the little metal shapes onto the black, cylindrical base and they will magically ‘stick’ in all sorts of astounding, gravity-defying arrangements. The secret is that the innocent-looking base contains a highly powerful magnet, ensuring each piece stays in place. An excellent desktop fiddle toy that fascinates all. 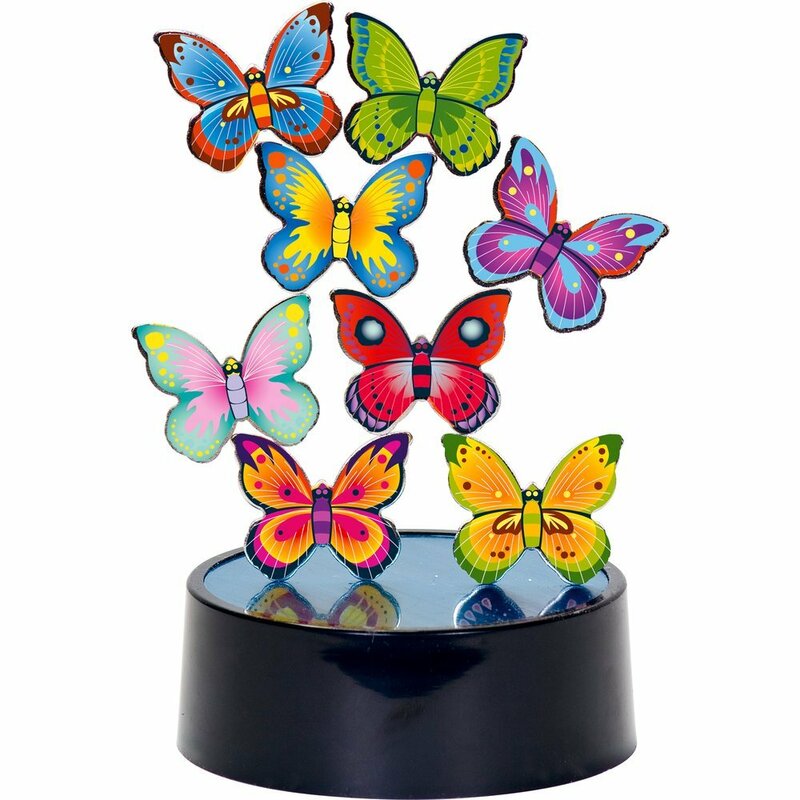 Coloured animal stickers are provided with each set to decorate the metal pieces.